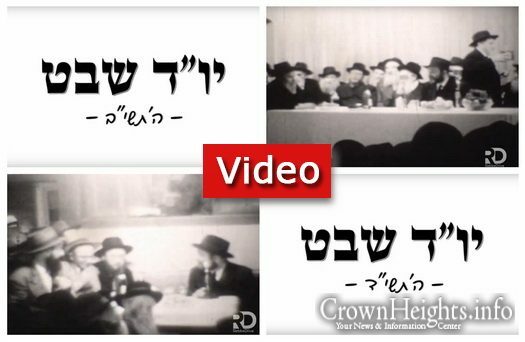 RebbeDrive has released the earliest known videos of the Rebbe after taking on the nesious. 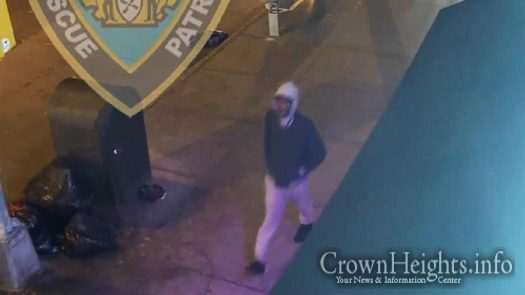 The videos are from Yud Shvat 5712 and Yud Shvat 5714, and show the Rebbe at Yud Shvat Farbrengens. 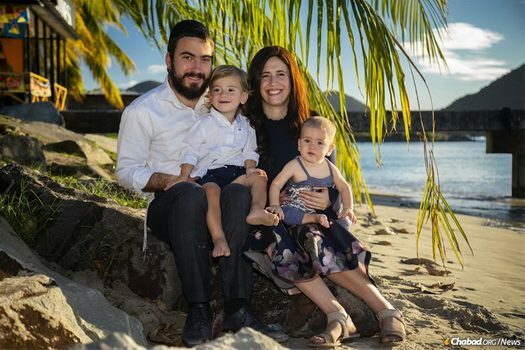 A surfer who was injured after striking a breakwater south of the Herzliya Marina had an unlikely savior. 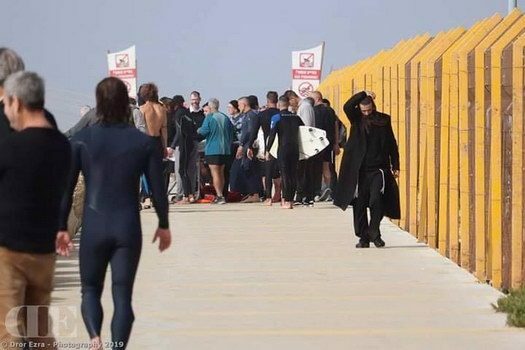 A chareidi-appearing male wearing a long suit was seen battling the waves deep out at sea, and rescued the distressed surfer. 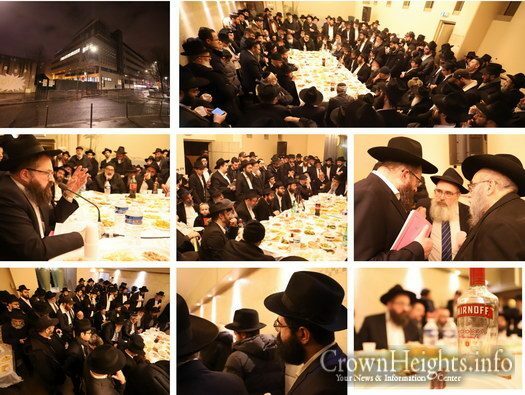 We present a gallery of photos from the Chof Bais Shvat Farbrengen held in honor of the yahrzeit of Rebbetzen Chaya Mushka in Paris. 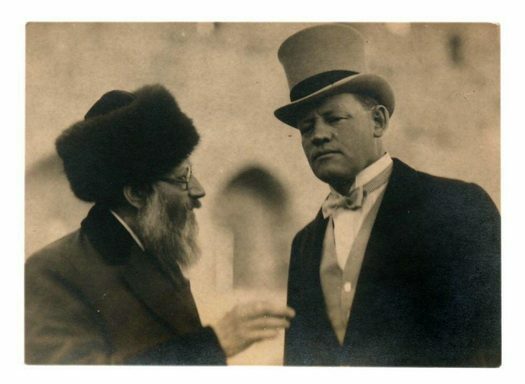 Hadras Ponim Zakein: How did the Rebbe Relate to a Chosid Who Removed His Beard? The following letter written by the Rebbe in 1952 to a Tomim (who the Rebbe describes as a Torah scholar) who shaved off his beard, hoping to thereby improve his chances to secure his Parnasa. The original letter (with the Rebbe’s handwritten additional comments) was recently discovered in the archives of the Rebbe’s trusted secretary, Rabbi Dr. Nissan Mindel o’h and was made available by Nissan Mindel Publications, under the leadership of his son-in-law Rabbi Sholom Ber Schapiro. 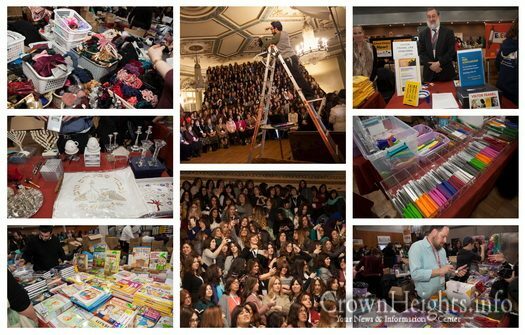 We present a gallery from the Kinus Hashluchos 5779 including Sunday breakfast, group photo, sessions and the Resource fair. 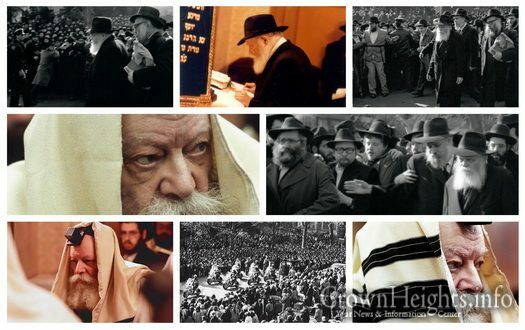 In connection to Chof Beis Shevat, RebbeDrive presents a unique collection of photos of the Rebbe. 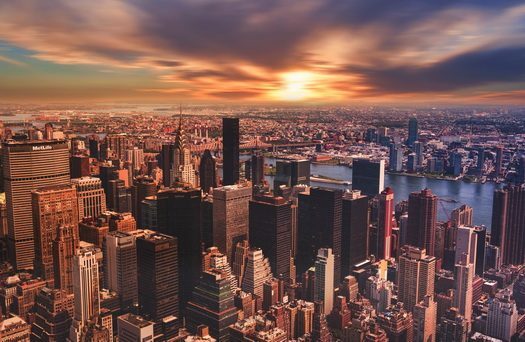 The collection includes: the Rebbetzin’s Levaya, the Rebbe Davening at his house throughout the year after the Rebbetzin’s Histalkus, the events of Chof Beis Shevat 5752.